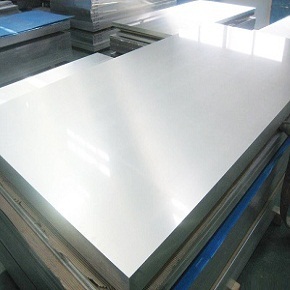 Austenitic Stainless steel 330 is a heat and corrosion resistant alloy that is commonly used in the high temperature industrial conditions. Suitable for use in heat processing industries that need outstanding resistance to carburization and thermal cycling. Oxidation resistance up to 2100oF or 1200oC. Good high temperature mechanical strength. It is not susceptible to embrittlement at high temperatures. 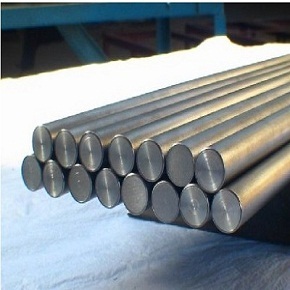 330 Steel has outstanding corrosion resistance specifically to nitridation and oxidation. 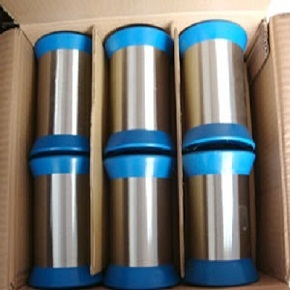 Presence of chromium and nickel resists oxidation and corrosion in reducing conditions. It also prevents chloride ion stress corrosion cracking. Adequate machining. Slow speed, appropriate feedings, sulphur based lubricants and rigid mounts are suggested. Gas arc welding technique is preferred for easy welding. The recommended filler metals are 330 or Inco 800. The hot processing should begin at 2100oF to 2150oF and end at 1800oF. The cold processing of steel grade 330 is tougher than standard steels because of its higher strength and work hardening, therefore larger forces are needed. Annealing is done from 2050oF to 2200oF then air cooling. Stainless steel 330 can only be hardened by cold reduction. Heating furnace components, gas turbine parts, heat exchanger components, ordinary heat processing systems, cyanide and neutral salt containers, quenching fixtures, radiant vessels conveyors, furnace fans, quenching system parts, flares, chemical and petrochemical treatment, ore processing equipment, power production boilers. Heanjia Super-Metals, America offers all above forms of SS 330 in all standard as well as custom specifications.